Great Business Opportunity. This long time family owned business is for sale. Bar/Restaurant has been a staple on Main Street for numerous years and is known for his mouth watering double cheese burgers. 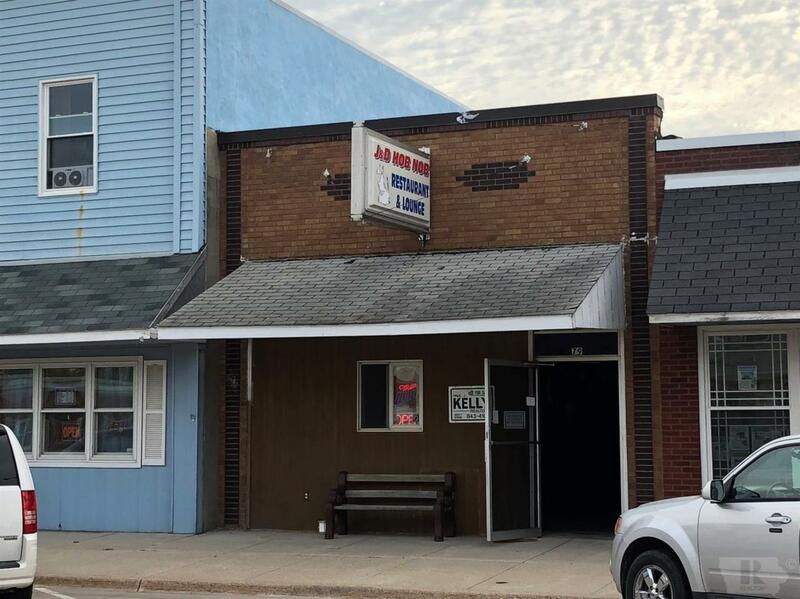 Includes: original bar, kitchen w/ equipment, 2 bathrooms and outdoor bar area w/ stage and bar that could also serve as a garage, full basement for storage, ice machine, 2 freezers, 1 refrigerator, cooler and pool table. Pac-Man Game is Reserved.